The story behind the phenomenal indie game success, Minecraft! The challenges for a company, with millions in the bank, that isn’t in it for the money. The Dream Team Nightmare: Boost Team Productivity Using Agile Techniques by Portia Tung. Interesting way of spreading the knowledge of agile techniques. Follow the tale of the hired consultant in a semi-interactive way. What’s the next action? It’s up to you to choose the next action (chapter). Lots of familiar situations and good descriptions of possible improvements. 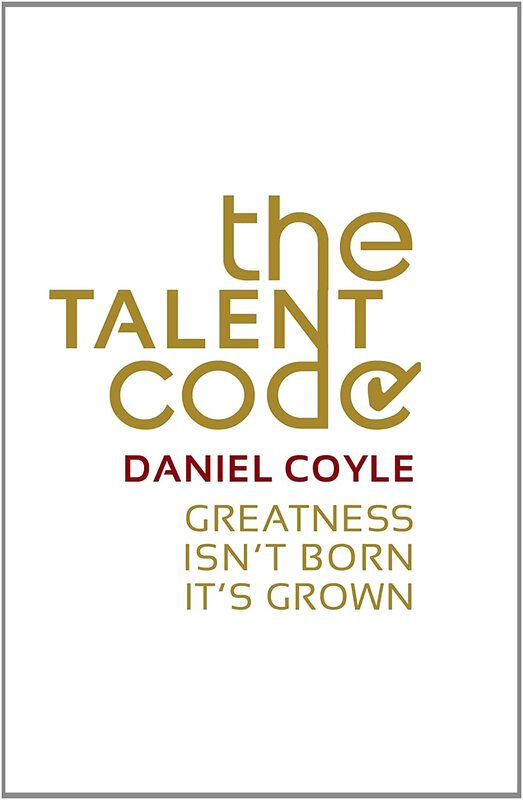 Awesome book about how talent and skills are grown, literally. How come the South Korean ladies are dominating pro golf all of a sudden? Follow the author to some of the “talent hotbeds” of the world. What’s their secret sauce? Does the “it takes 10 000 hours to become pro” still apply? 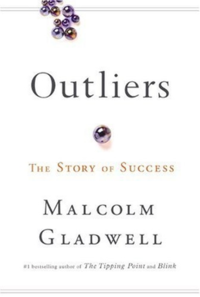 Interesting stuff about why/how people succeed. It’s not all about talent is it? My hosting went offline, for good. Reactivating in progress... this is some serious old stuff. Let's se what I can digg up. Please leave your email in a comment and I will send you a Spotify Invites as soon as I can.